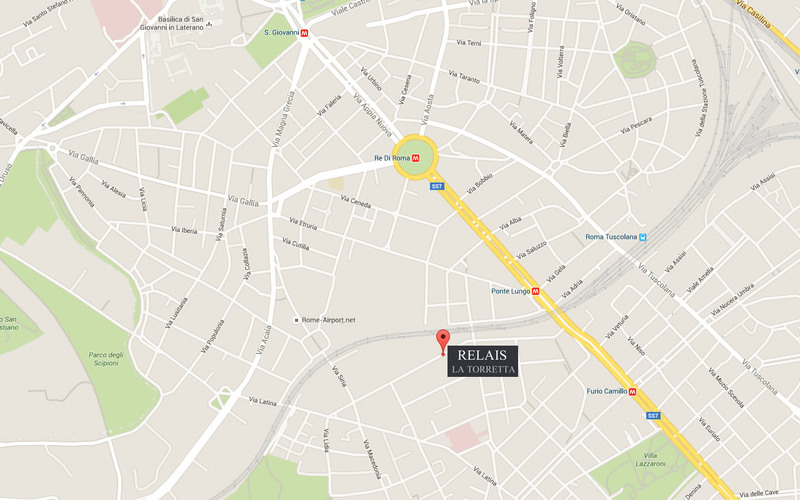 The Relais La Torretta guest house in Rome is a pleasant and affordable guest house offering 5 clean and comfortable guest rooms in a charming Italian palazzo. 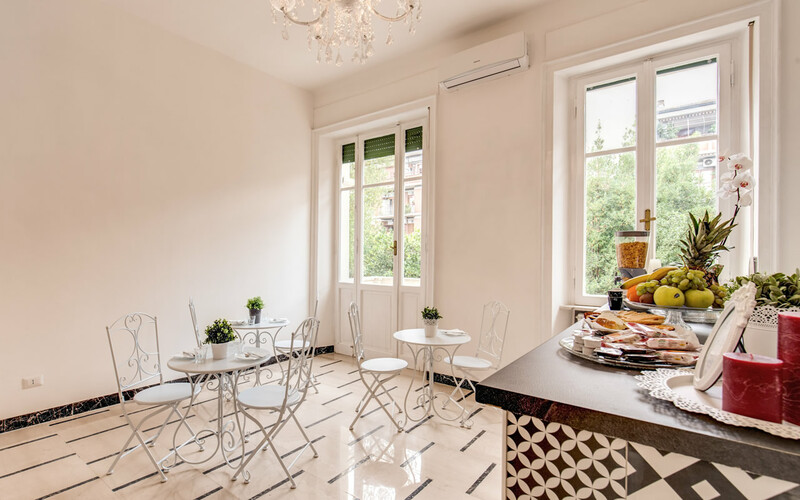 Ideally located within walking distance of the magnificent Basilica of St John Lateran (San Giovanni), Relais La Torretta has great transport links and is the perfect choice for tourists wishing to see Rome on a budget. St Peter’s Basilica, the Vatican and the Sistine Chapel. The Relais La Torretta is a brand new property with elegant stylish rooms in a great location with transport links to enable guests to see all of the main tourist attractions. With clean comfortable rooms enjoying the latest modern conveniences, free Wi-Fi and a complimentary buffet breakfast, guests to the Relais La Torretta guest house can enjoy great value for money. 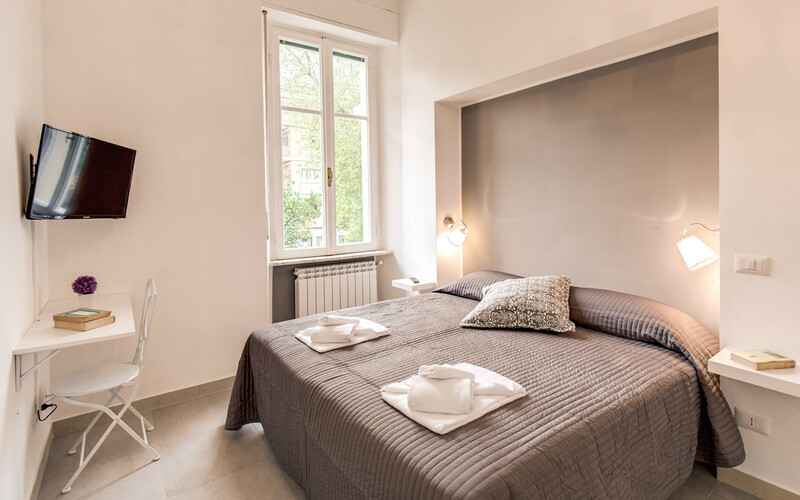 Perfect for couples or families wishing to explore Rome on a budget, take a look at our Photo Gallery page to understand what great facilities we have, and when satisfied, take advantage of our real time booking system to snap up your room before they all go!